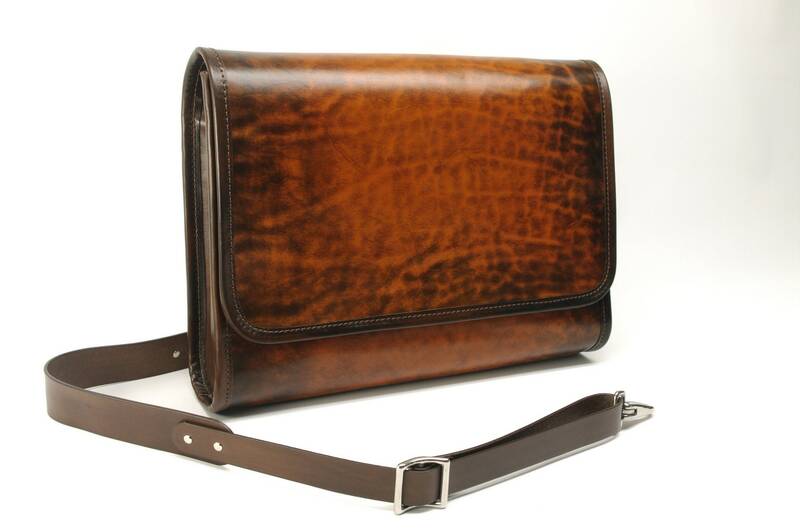 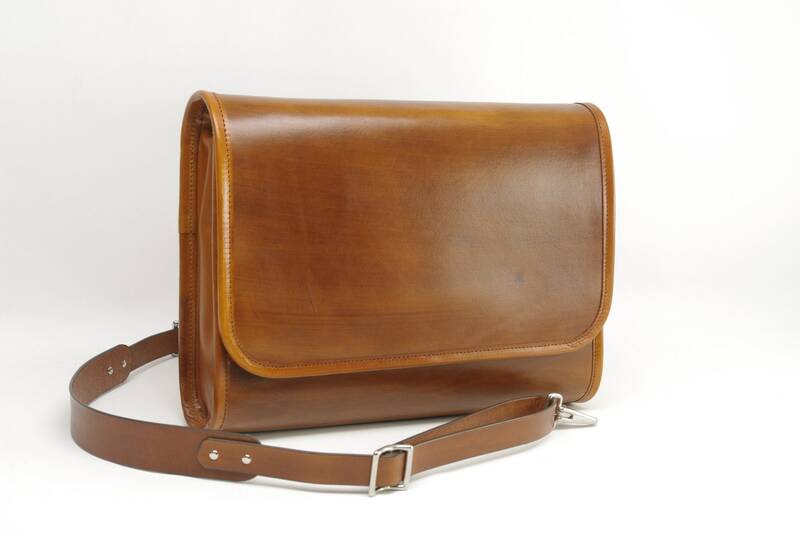 This fine quality Leather Messenger Bag is the perfect size for commuting to work or school with your laptop, papers, pens and a book or two. 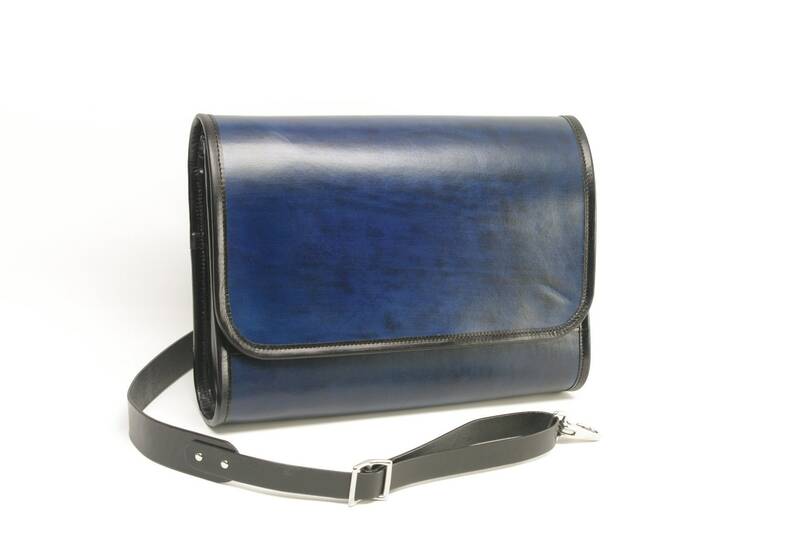 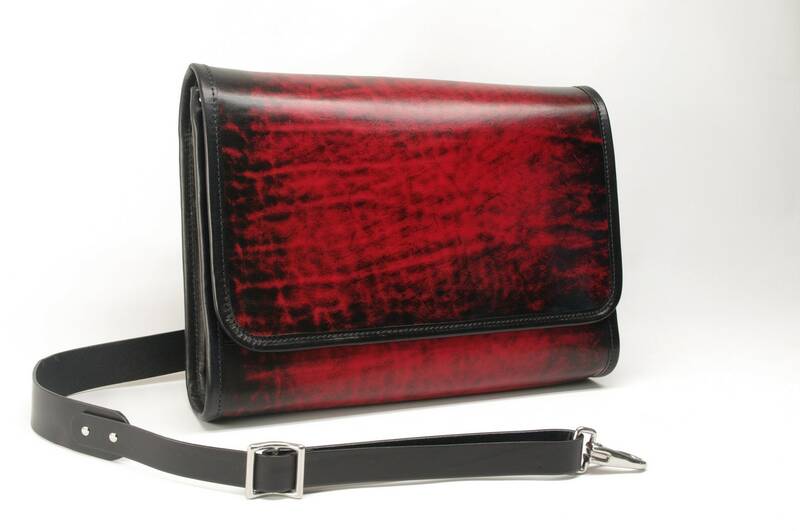 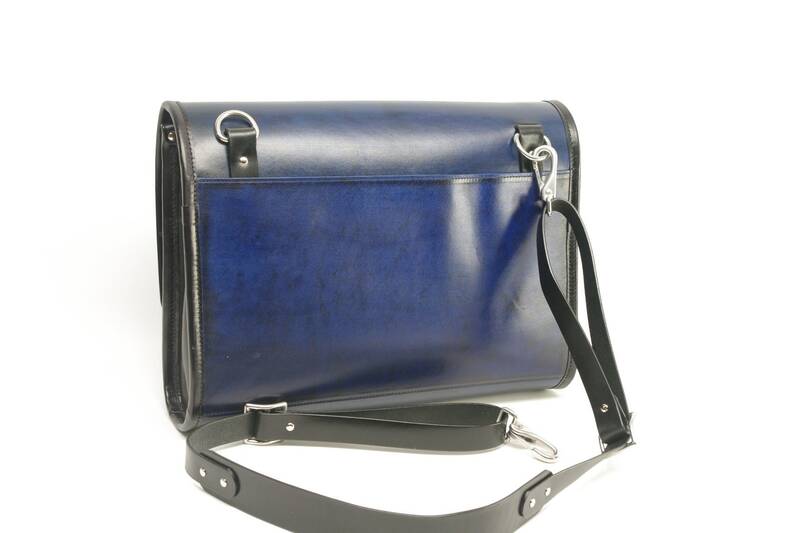 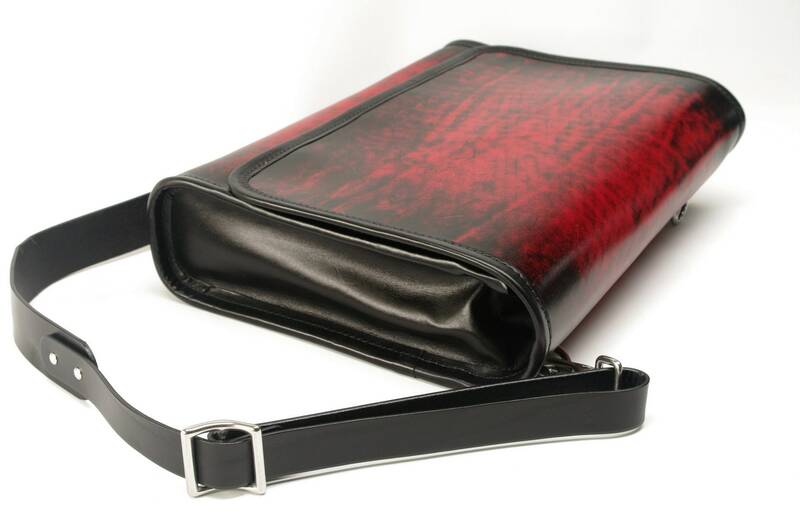 Large enough to carry what you need every day yet not too large, this Medium Messenger Bag is my most popular design. 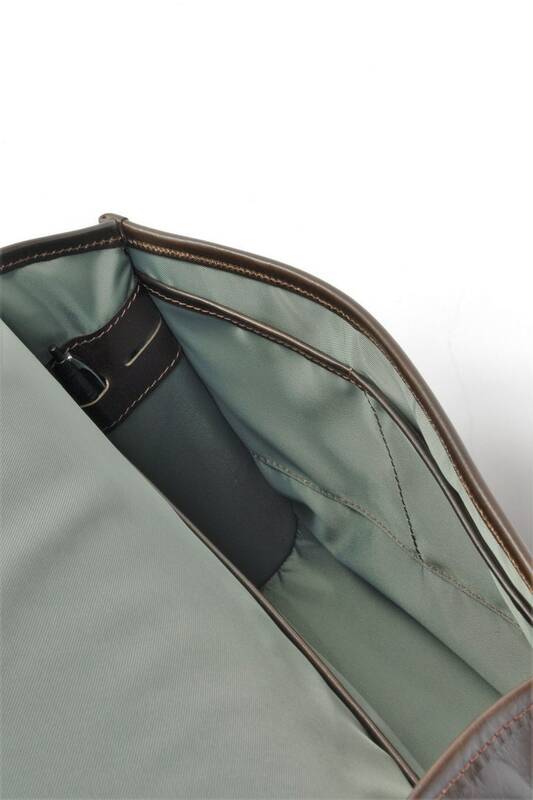 Inside, this bag sports a file pocket, two accessory pockets and four pen pockets. 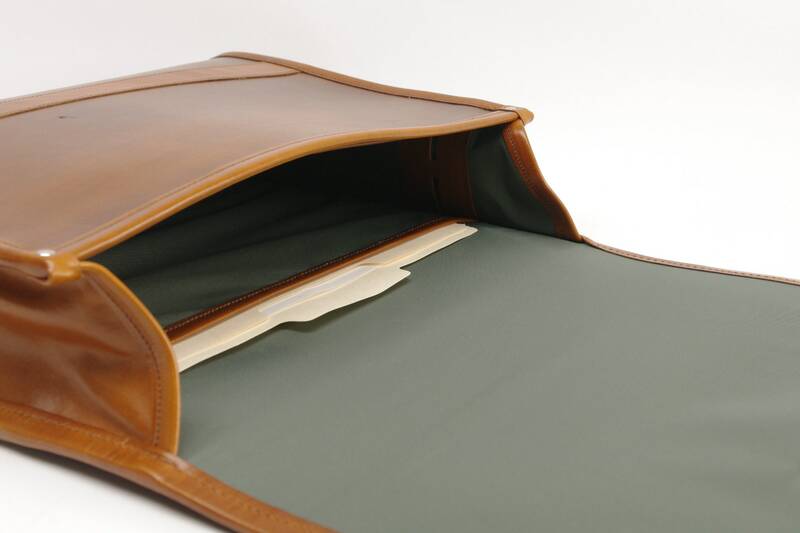 The flap secures itself effortlessly with a magnetic closure. 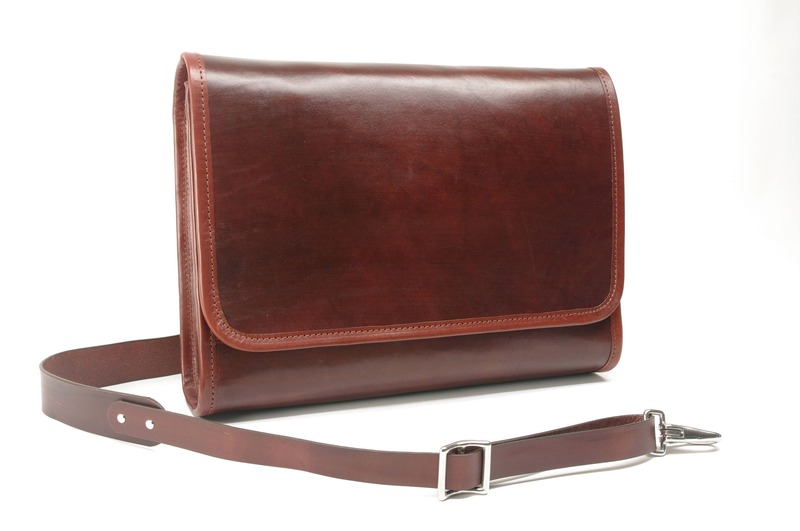 Carry your phone or other items in the rear exterior pocket, while this bag lays comfortably flat across your body.